The most sought after game-fish in the fly fishing world is the trout. They?ll test your thinking, your skill and your patience. There have been myriad books written about them... how to catch them, how to find them, even how to raise them; but few books can bridge the gap between talent and good old fashioned fishing know-how. 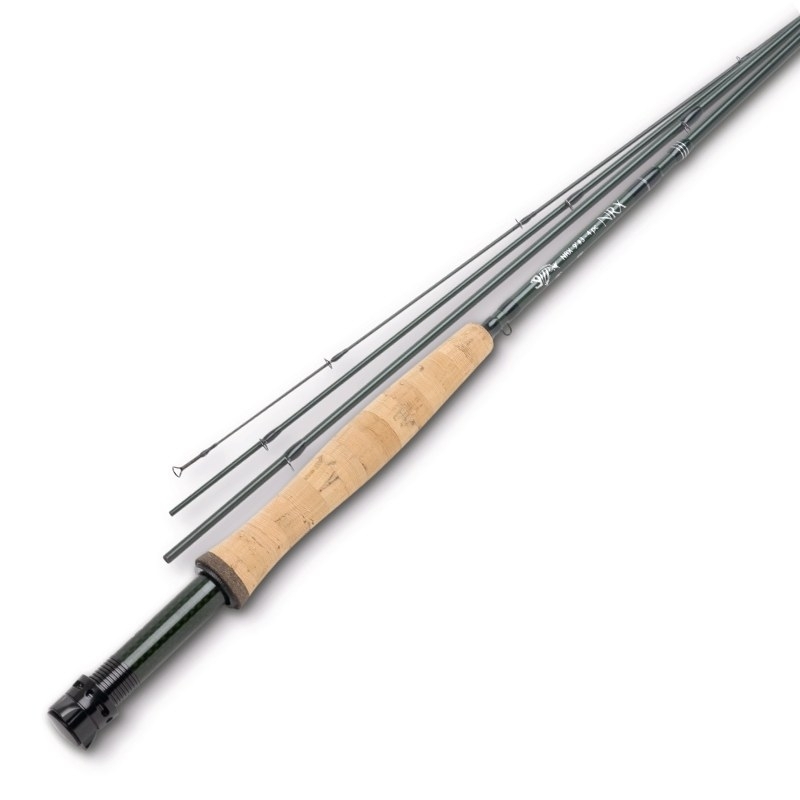 Add to that a series of fly rods that are incredibly light with great tapers and you'll see how technology can not only make you a better caster, but a better angler. NRX is sneaky powerful and smooth throughout the stroke, giving you incredible casting range, line control and accuracy. 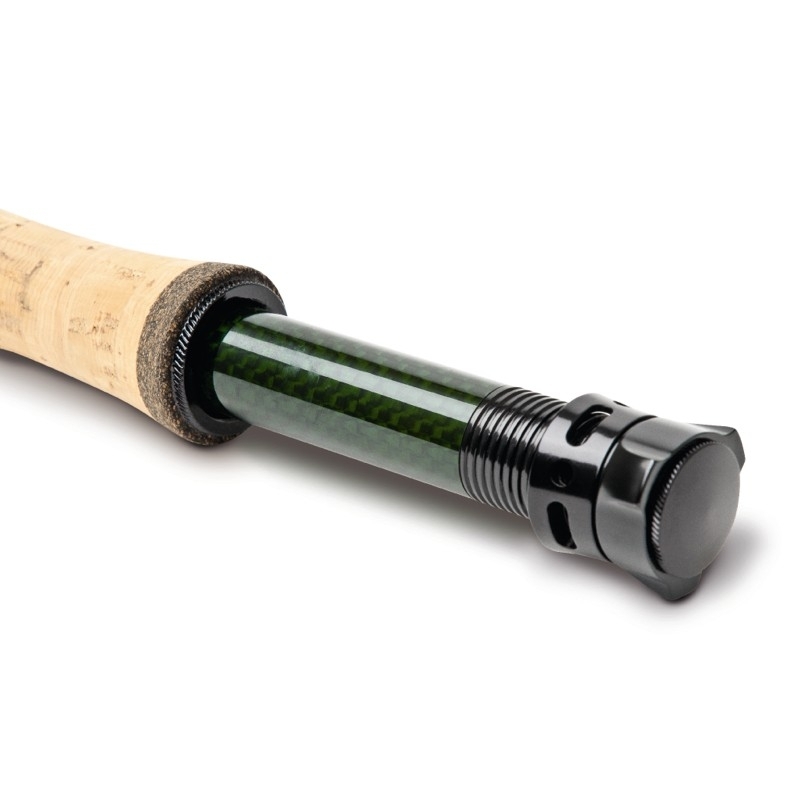 G.Loomis understands the fish, the angler and the dynamics involved to make a great trout fly rod, but it's Steve Rajeff's design genius that makes them some of the best fly rods on the planet. Fly fishers have never had it so good! Whether you're fishing streamers, nymphs, dries or big terrestrials, there's an NRX trout rod to handle the situation. 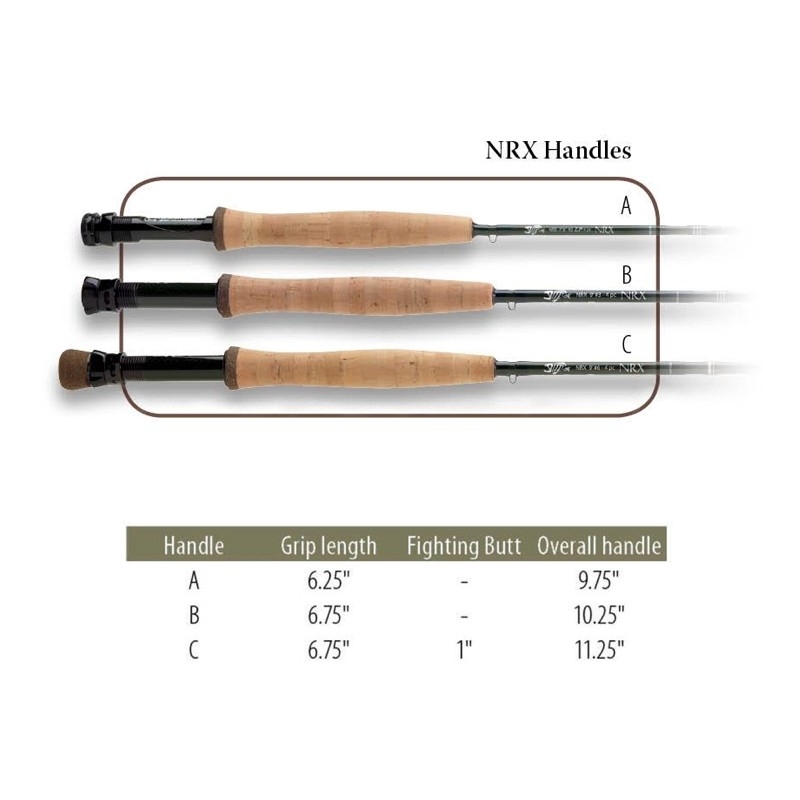 NRX Trout available in 4 models: Blank color Dark Green, more details see chart. Superlight carbon fibre transport tube and cloth case included.